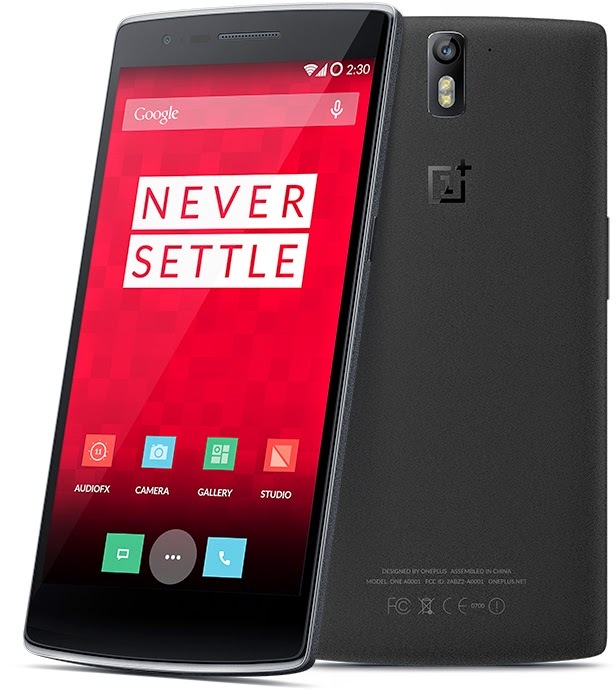 Oneplus one launched in india via Amazon on 2 dec through an invite system specific to india via amazon.And everyone's boggling around to get an invite since then! this phone being one of the highly anticipated smartphones of this year and since priced at such a low competitive price tag of 21999INR people are crazy to get their hands on the ONE! 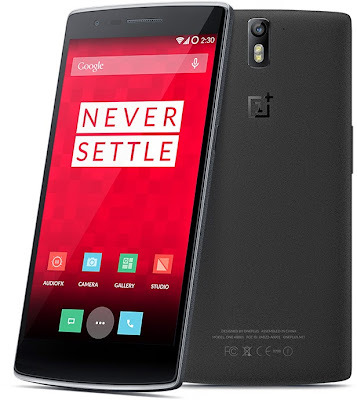 But since the phone launched,there's been a buzz surrounding as it would be peloaded with cyanogen mod but would have future OTA updates, then on oneplus one india forum,these guys posted that they will make another rom specifically for oneplusone and if you had to flash cyanogen mod you gotta do it manually, wouldn't void your warranty stuff!!.. and ahh this turned around many people off their buying. And since then across the internet there's been a cluster of posts regarding Cm11 wouldn't come preloaded on the 1+. Cyanogen :- in case you don't know is one of the best Custom Rom makers that you can find almost close to stock android with more freaking kind of customizations! Including their own apps like nextbit(currently nexus 5,7 support) and themes which was recently made available to all cyanogen mod roms as these themes feature went way much popular with oneplus one.! Put forth! basically they are the best when it comes to flashing a custom rom on your Android phone.#period! Since bit of these speculations and rumours for Cm rom on 1+ ,cyanogen finally made official on their blog that they will be supporting oneplus one with cyanogen mod updates globally including india.which is so damn awesome! finally a sigh of relief,after the huckle,buckle and slush pestering around the internet regarding updates for 1+ one in india.what an awesome announcement by cyanogen team. Micromax and the new YU brand of devices will enable us to bring high quality, amazing experiences to our users in India." said Cyanogen on their blog.